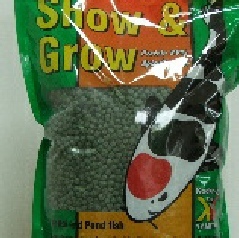 Show and Grow - Show & Grow is a superior pond fish food. 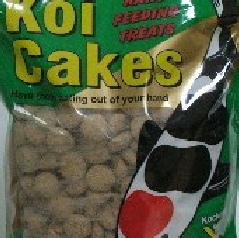 It has been used by Koi keepers for many years. 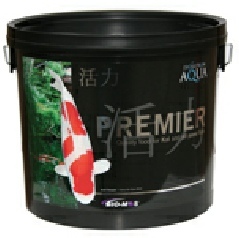 Its high protein of 44%, Spirulina colour enhancer and extra vitamin C will help koi growth and colour development. 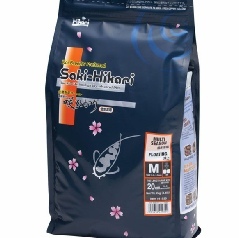 SUPERIOR MIX - Added spirulina & vitamin C. Floating pellet. 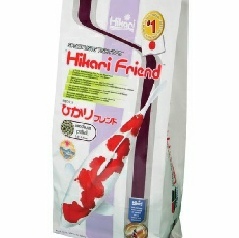 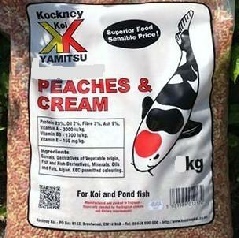 Suitable for Koi & pond fish. 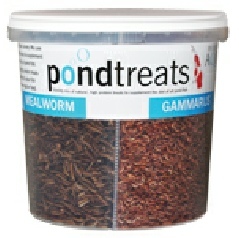 Multi colour pellets. 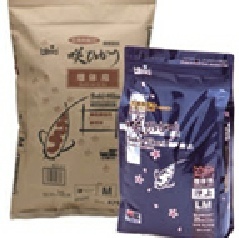 Available in 20Kg on request. 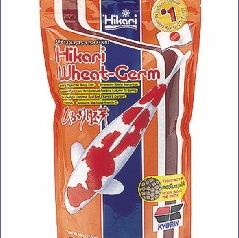 Wheatgerm fish food should be used when water temperatures fall below 10 degrees C.
to promote fat-deposit free growth in your Koi. 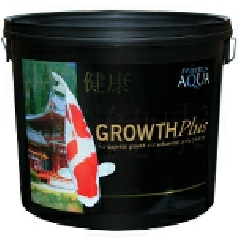 Evolution Aqua’s Premier pellets have been specially designed to enhance your Koi’s overall development, help with their growth and develop richer colours. 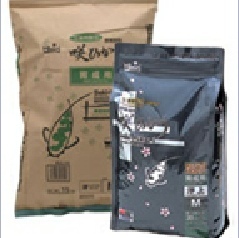 Premier pellets form a high protein, well balanced floating diet, formulated from high quality ingredients. 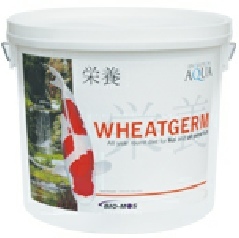 Evolution Aqua’s Wheatgerm pellets have been specially designed as an all year round food, with added benefits for Koi when temperatures are low. 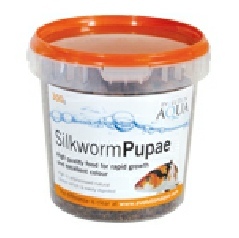 EVOLUTION AQUA SILKWORM A proven HIGH QUALITY food for rapid growth and excellent skin quality. 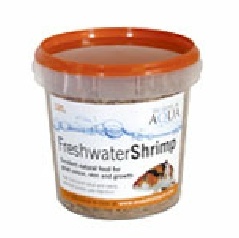 HIGH in unprocessed natural protein which is easily digested.